Take a shorter, but no less exciting cruise along the Mekong River and experience the beautiful landscapes and communities that are the heart of Laotian life, in this region. 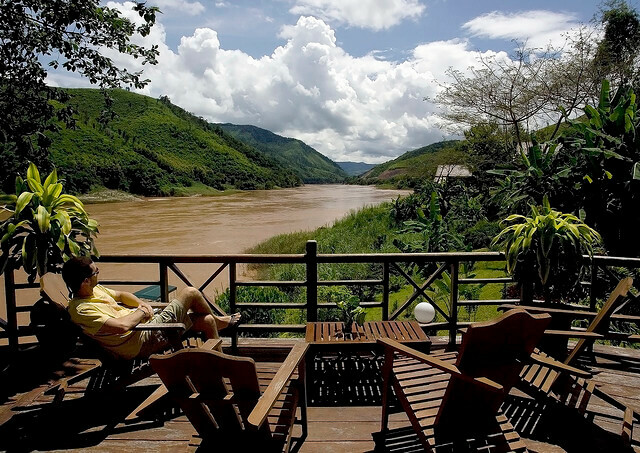 Luang Say Mekong Cruises provide a traditional yet luxurious slow boat and resplendent overnight accommodation, to provide you with an unbeatable experience. 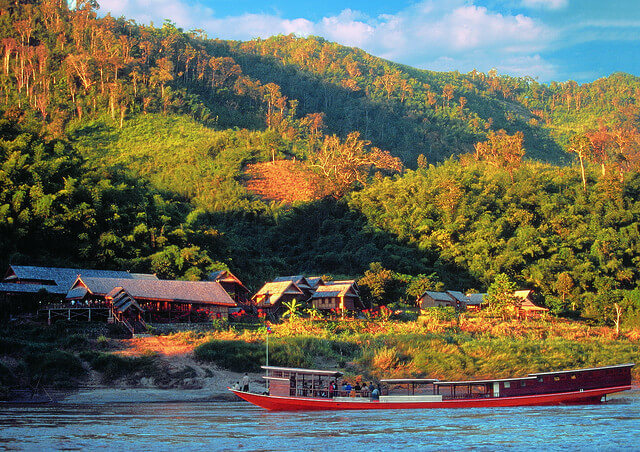 Luang Say Mekong Cruises provide a traditional yet luxurious slow boat and resplendent overnight accommodation, to provide you with an unbeatable experience. 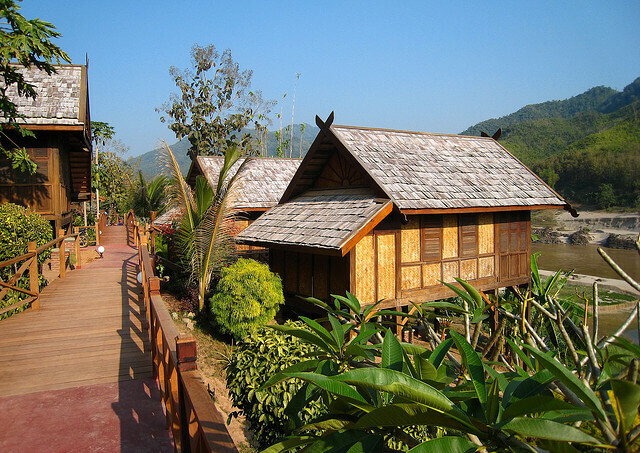 Where will Luang Say River Cruises take you?